CCTV & Alarm systems for residential and business premises are available to suit all budgets & requirements. 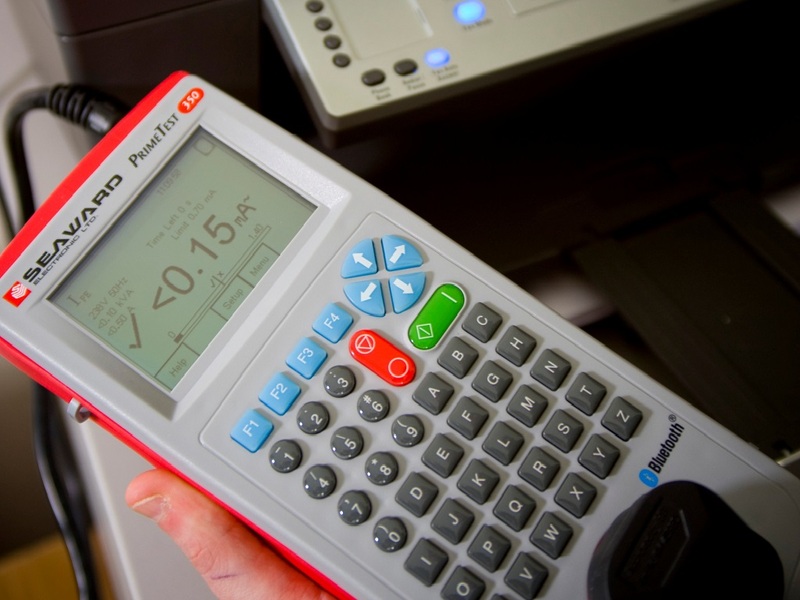 We provide portable appliance testing or PAT Testing which is the process of checking electrical appliances for safety through a series of visual inspections and electronic tests. At Call Nigel we know how important security is. We are a City & Guilds accredited locksmiths and are also able to repair UPVC doors and Windows. We are a mobile locksmith meaning we can come to you for whatever you require. Whether you require our Locksmith know how to change an old lock, repair a broken lock or install a brand new lock that meets all the latest specifications then Call Nigel Locksmiths are here to help. We deal in all manner of security systems. 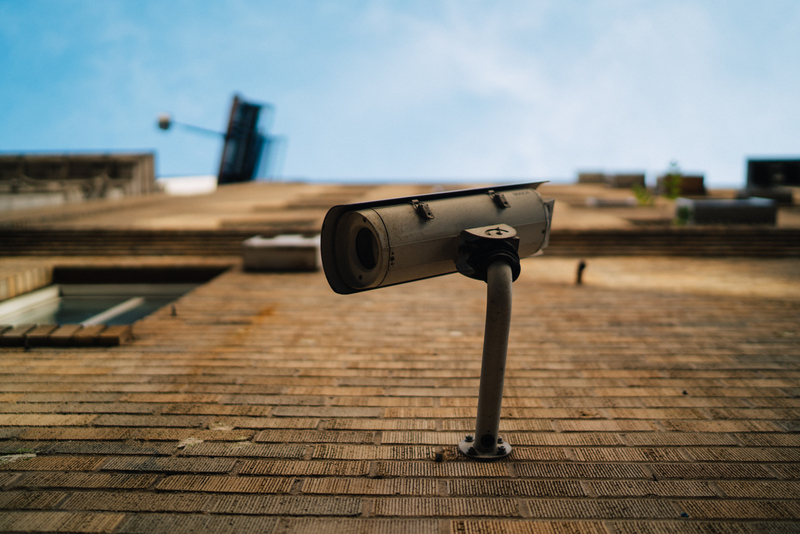 You can feel secure in your home or business knowing that visitors can be viewed on CCTV before you decide to let them in, while any potential intruders will be caught on camera. CCTV and Alarm systems also act as a good deterrent for intruders or potential thieves. With modern technology images can be reviewed remotely on smartphones or tablets with emails or text messages notifying you of an alarm or cctv image. Our service includes a full security survey to decide what system and budget will benefit you and your property. A full quote with equipment to be installed plus an all inclusive cost for installation with no-obligation. This is provided prior to starting any work. After installation we are always on hand if you have any technical issues or require servicing, repairs or more equipment to ensure full peace of mind 24/7. Call for a free quote and site visit to discuss your requirements. An inventory with each appliance type, name and location. Test results for each appliance tested. A full list of any failed items with an explanation. If you need more information we are happy to talk through your report with you and advise you of any further action required. Pricing: Please call for a quotation as we can price your inspection on the number of items or a daily rate to complete the tests. 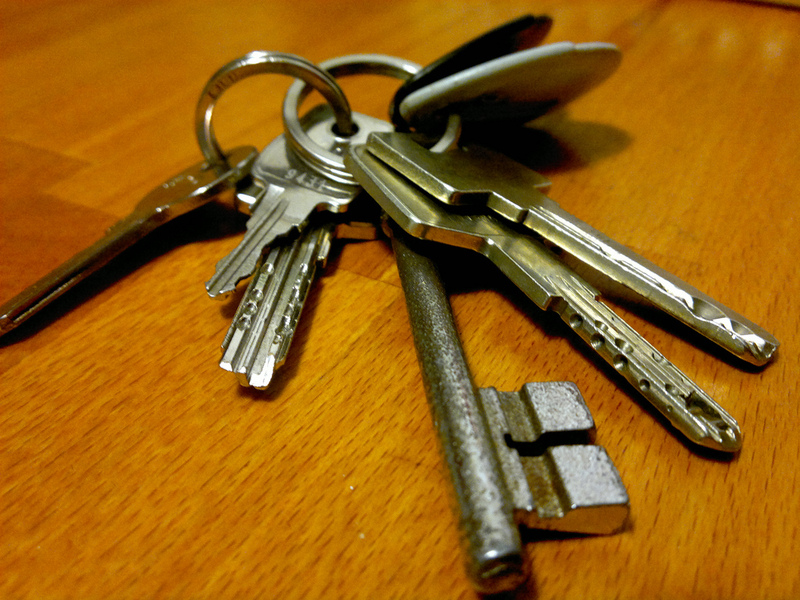 Our Wellington Locksmith Services are guaranteed to get you problem resolved as quickly as possible. We are expert in lock replacement and door lock repairs. We also have a wide knowledge is security systems and access control systems. Due to the fact we offer a mobile locksmith service we are able to service much of Somerset and Devon so if you require a locksmiths in Taunton or any other part of Somerset and Devon you should Call Nigel.